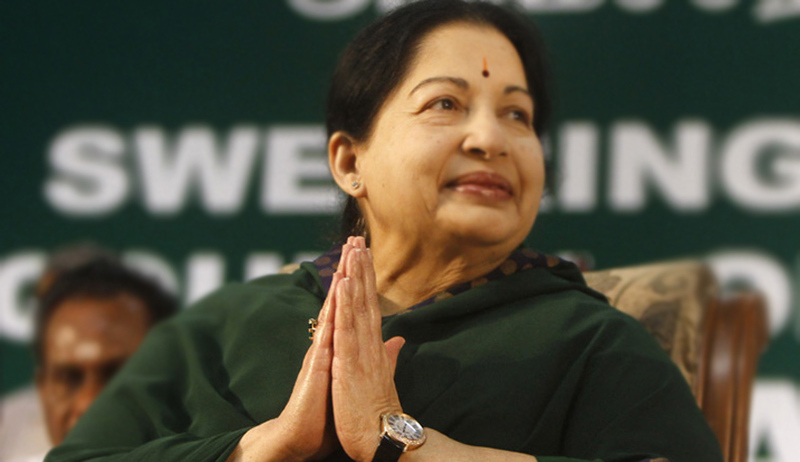 A social activist K R 'Traffic' Ramaswamy, through his public interest litigation, had sought for a direction to the State Government to file a detailed report before this Court with photographs of the Hon'ble Chief Minister, who is being treated in Apollo Hospital, so as to have a realistic assessment of her health. He had also sought publication of photographs of meeting and discussion of the Ministers and the Officials with the Hon'ble Chief Minister in the hospital. The Bench observed that the health of the Hon'ble Chief Minister would be a concern for the citizens. “But then it is pleaded and press reports suggest that medical bulletins are being issued by the hospital. That should suffice rather than any inquisition which the petitioner wants to make into the health of the Hon'ble Chief Minister”, the Bench said. Dismissing his PIL, the Court said that balance has to be maintained between the aspects of privacy and public awareness in this behalf and regular bulletins from the hospital would suffice and it is up to the State Government to see if some more information is required to be put in the public domain.